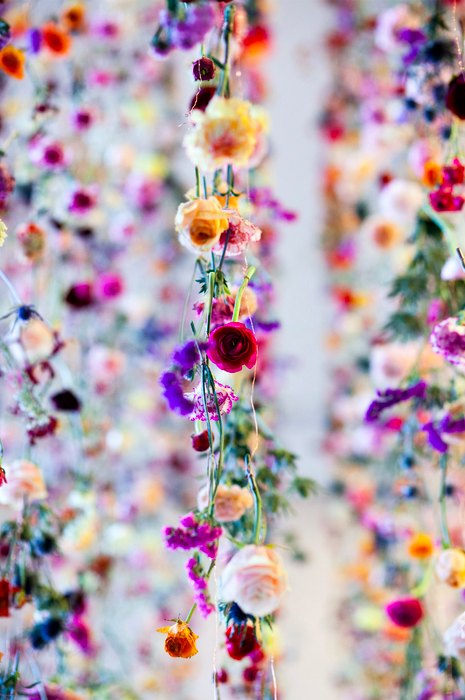 Aren’t these beautiful? 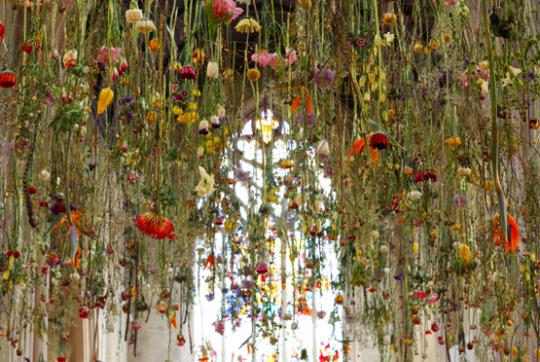 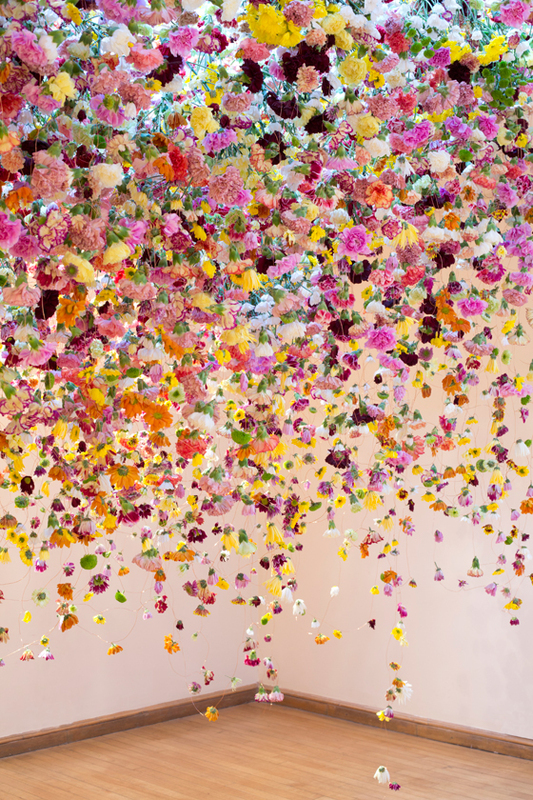 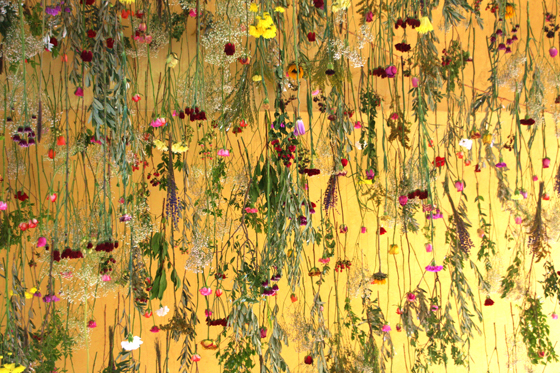 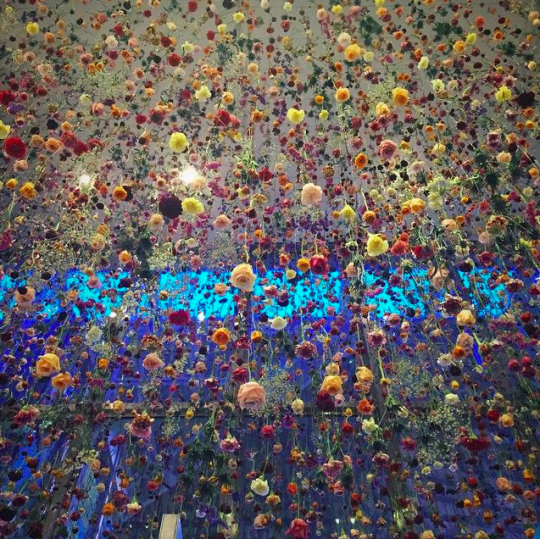 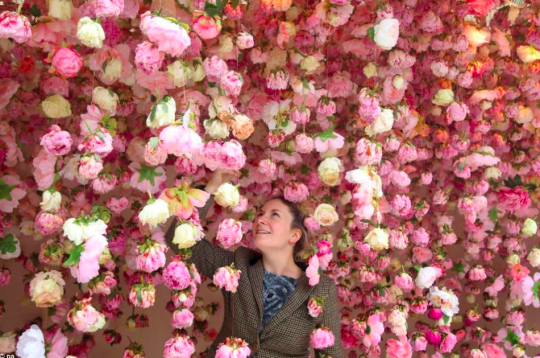 Here is more information about Rebecca Louise Law. 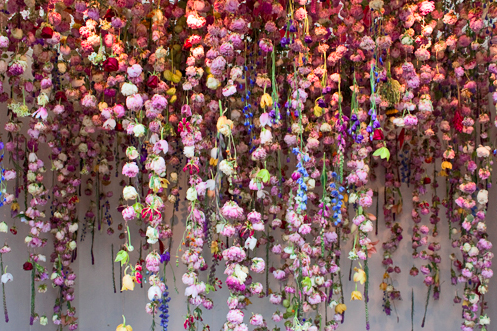 So Beautiful – especially on a snowy day!